There’s good news and bad news for fans of American distance running as we head into the 123rd Boston Marathon on Monday. Good: For the first time in 33 years, the defending champion is an American, Des Linden. 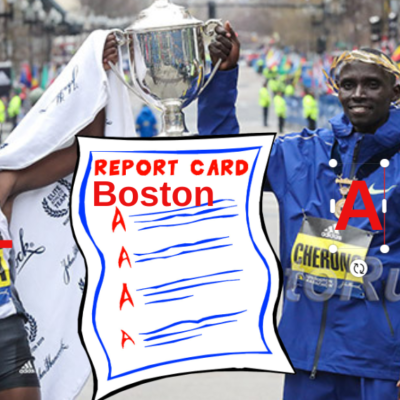 Bad: No woman has repeated in Boston since 2005 (Catherine Ndereba). Good: The Boston field this year is WAY weaker than London — a field we’ve billed as the greatest of all time — which snapped up the top five women in our 2018 world rankings. That can only help the odds of an American victory. 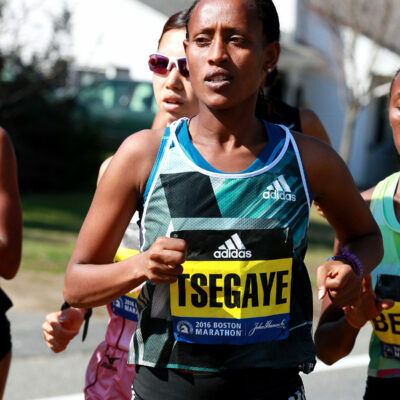 Bad: This year’s Boston field still features five women who have broken 2:21 — including the fourth-fastest woman of all time, Ethiopia’s Worknesh Degefa. Of those five sub-2:21 women, only one, Jordan Hasay, is an American, and she’s the slowest of the bunch with her 2:20:57 pb and she doesn’t appear to be in anything close to that kind of shape. Exactly one month ago, Hasay raced a half-marathon and she only managed 71:06 – that’s 2:22:12 marathon pace. There are plenty more reasons to be optimistic or pessimistic, depending on your general worldview. But what’s undeniable is this: in defending champion (savor those words, Des fans) Linden and Hasay, the United States has two women who can legitimately dream of victory on Monday in Boston. That doesn’t mean they’re going to win (in fact, the odds are against them), but their odds are significantly better than the American men, who would require a near-miracle for one of their own to break the tape on Boylston Street. There’s also a wildcard in Sally Kipyego, the 2012 Olympic 10,000 silver medalist for Kenya who is now a naturalized U.S. citizen. The runner-up at the 2016 New York City Marathon, the 33-year-old Kipyego has barely raced in the ensuing 29 months but remains a tantalizing prospect. Plus there’s the usual assortment of East African talent, led by Degefa, 2017 Boston champ Edna Kiplagat (still going strong at 39), 2015 world champ Mare Dibaba, and 2:20 Ethiopian Meskerem Assefa (coming off a win/PR in Frankfurt in October). We dig into the women’s race below. Mare Dibaba Ethiopia 2:19:52 (Dubai, 2012) Has struggled since ’16 Olympic bronze; just 11th in Frankfurt in Oct. 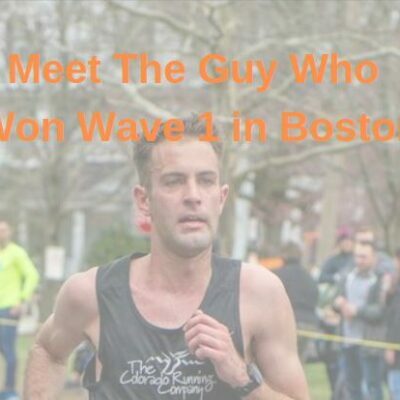 So how likely is it, really, that an American wins Boston for the second consecutive year? Well, it’s better than you might think if you’re going solely by the entry list above. For starters, there are some women on that list who have next-to-no chance to win Boston. Take Sharon Cherop for example. While Cherop has run very well in Boston in the past, going 3rd-1st-3rd from 2011-13, but she’s hardly been a top-tier marathoner in recent years. She was only 4th in Rome and Ljubljana last year and hasn’t broken 2:25 since 2015. She’s not winning on Monday. Same goes for 2015 Boston champ Caroline Rotich, who has finished one marathon in the last three years (5th in Amsterdam in 2017). 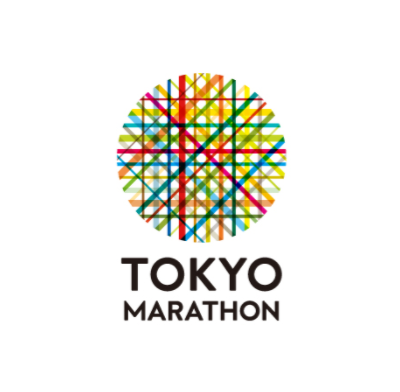 Since Tokyo became a World Marathon Major in 2013, all 40 WMM winners have entered the race with a PR under 2:25. 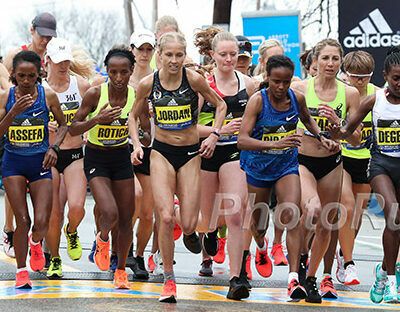 Removing Cherop and Rotich from the equation, there are just eight such women in the Boston field. Two are Linden and Hasay; we’ll get to them later. That leaves six women, plus an intriguing debutante in half marathon ace Mary Wacera. But almost all of those women are accompanied by significant concerns. So let’s sift through them to see who is a genuine contender for this year’s title. Why she’ll win: You don’t need to go any further than “2:17:41 pb.” That’s faster than any marathoner in history outside of Paula Radcliffe, Mary Keitany, and Ruth Chepngetich. It’s also over two minutes faster than anyone else in this year’s Boston field. Why she won’t: Degefa has only run three marathons in her life, and they’ve all come in Dubai. It’s hard to find two courses less alike than the simple, pancake-flat Dubai layout and the hilly challenge that is Boston. Success in the former is no guarantee of success in the latter — especially when Boston is her second marathon in 12 weeks. Why she’ll win: Kiplagat has been one of the world’s top marathoners for almost a decade, going back to her first of five major victories in New York in 2010. And she’s still going strong: last fall, she ran 2:21 in Berlin her sixth top-four finish in her last seven marathons (the one exception was Boston last year, where she still managed 8th on a day that felled most of the East Africans in the field). Why she won’t: Kiplagat is 39, and age is going to catch up to her eventually. She was only 11th at the NYC Half last month, losing to the likes of Beverly Ramos, Kellyn Taylor, and Lindsay Flanagan — seven places and almost four minutes slower than her finish in 2017 when she went on to win Boston. Why she’ll win: Dibaba has come close in Boston twice before, finishing 2nd in 2014 and 2015, and she’s excelled in championship-style marathons, winning Worlds in 2015 and earning Olympic bronze in 2016. Why she won’t: You’ll notice that all of the accomplishments above are from several years ago. 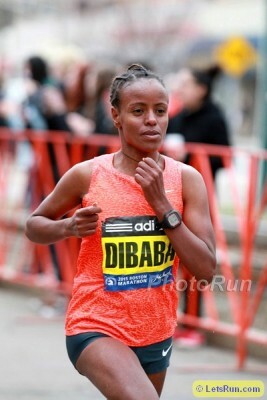 It’s the 2019 version of Dibaba that will run the race on Monday, and considering she was just 11th in her last marathon in Frankfurt last fall, she will have her work cut out to climb the podium in Boston. Why she’ll win: Assefa has both won and PR’d in each of her last two marathons, in Nagoya and Frankfurt last year. Go to 2017, and she was almost as good, with a win in Houston (2:30:18) and a PR/win in Rotterdam (2:24:18). She has been beaten twice during that span, finishing 3rd in Frankfurt in 2017 and 2nd in Hong Kong last year, but overall she’s shown consistent improvement and the ability to win. Why she won’t: Nagoya and Frankfurt are good races, but a World Marathon Major like Boston represents a step up in quality. Assefa was only 6th in her only previous WMM appearance (2015 Chicago), but she’s much improved since then. Why she’ll win: The 28-year-old Megra has progressed nicely over the last four years, steadily dropping her PR from 2:28:02 at the start of 2015 down to 2:22:35 thanks to her runner-up showing in Toronto last year. Keep improving and eventually you’ll be among the best in the world. Why she won’t: Megra still has some improving to do until she can win Boston. She has just one win in 14 marathon starts (2017 Toronto) and may be in a little over her head against this field. Why she’ll win: The 2012 NCAA XC champ at Iowa State has racked up some really impressive wins since the start of 2018. She won the Marugame Half Marathon last February before breaking the tape to win the Paris Marathon in an impressive 2:22:56. This year, she looks to be in even better shape as she ripped a PR of 67:49 — 88 seconds faster than what she ran last year — to win Marugame for the second time. Why she won’t: Saina is 1-for-4 in the marathon. Her win was Paris in great, but it was preceded by DNFs in Tokyo and New York in 2017 and followed by a disappointing 8th-place finish in Frankfurt last fall. Her 67:49 at Marugame was a good sign, but she needs to back it up on race day. Why she’ll win: The wife of the late Sammy Wanjiru is undoubtedly one of the most talented women in the field, with a 66:29 half marathon PR and several notable achievements over the 13.1-mile distance, including medals at the World Half in 2014 and 2016, a win at the Houston Half (2016), and two wins at the B.A.A. Half in Boston (2015 and 2016). Most recently, she finished second at the NYC Half last month, behind only world record holder Joyciline Jepkosgei. Why she won’t: Since Tokyo was added in 2013, no man or woman has won a World Marathon Major in their marathon debut. Furthermore, since women were officially allowed to enter Boston in 1972, no woman has won Boston in her marathon debut. That’s a lot of history to overcome. If you read the section above, you have to be feeling a little better about the Americans’ chances. Yes, a win by Linden or Hasay is still a relative longshot (If everyone in the field runs their best race, they aren’t winning). And yes, they both have concerns of their own. 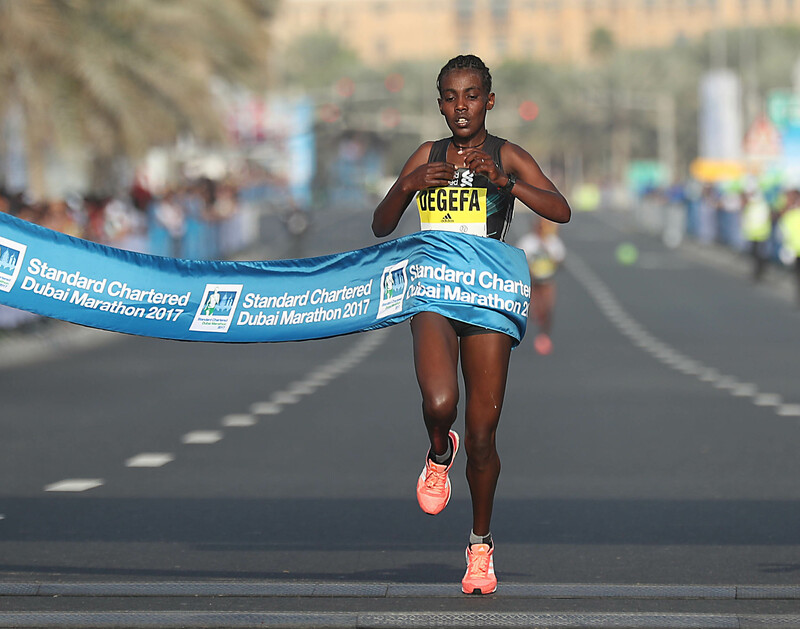 But the fastest woman in the field, Degefa, is totally unproven outside of Dubai. The proven contenders, Kiplagat and Dibaba, may not be in top form. Assefa is very good but, like Degefa, unproven in majors. And for Wacera to win Boston in her debut would require bucking 47 years of history. Let’s take a more detailed look at the Americans who will be making the journey from Hopkinton to Boston. There’s a lot to like about the 35-year-old defending champ. For one thing, she’s always run well at Boston: 2nd in 2011, 8th in 2014, 4th in 2015, 4th in 2017, 1st in 2018. Linden is a smart runner who’s always able to maximize her potential, and usually that results in a high finish on a course that can cause even elite marathoners to misjudge their effort. The weather forecast also isn’t looking great for race day, and we know that Linden can handle whatever Mother Nature throws at her on Monday. In all, it was 12 miles at 5:35 pace (2:26 marathon pace), including the rest. It was the key final session in a buildup that Linden believes has gone better than her first under coach Walt Drenth, which led to a 6th-place finish in New York last fall. That doesn’t mean Linden is in the shape of her life. But she doesn’t necessarily have to be to contend for the win. Sometimes, like Edna Kiplagat two years ago, someone totally knocks it out of the park. Linden isn’t going to be able to beat someone who runs like that. But if the winning time is in the 2:24-2:25 range or slower (and it’s been 2:24 or slower in five of the past seven years), then Linden will be in with a chance. One more thing: the pressure is off. If Linden feels like taking a risk, she has the green light. Maybe it doesn’t pay off, but sometimes runners like Linden — talented, but not the most talented — need to take risks to win marathons. 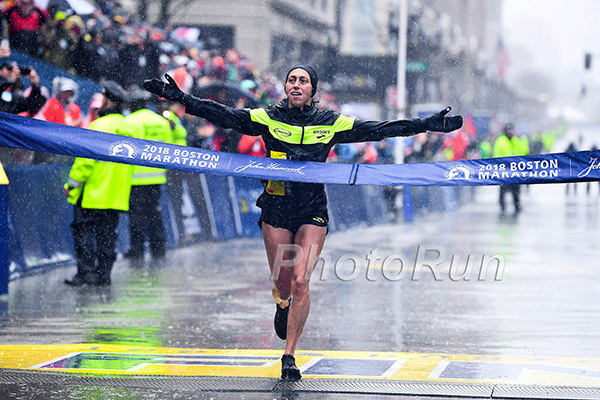 What version of Jordan Hasay will we see in Boston? When Jordan Hasay last ran a marathon, she appeared to be on track to become one of the all-time great Americans at the distance. At 2017 Boston in her debut, she ran 2:23:00 to finish third, the fastest debut ever by an American woman. That fall, she ran 2:20:57 for 3rd in Chicago; Deena Kastor is the only American who’s run faster. But stress fractures caused her to withdraw from both Boston and Chicago last year, meaning it has been over 18 months since she’s raced a marathon. Even for a runner as good as Hasay, losing a chunk of training hurts, and it showed in her tuneup race at the Rome-Ostia Half Marathon on March 10 — she ran just 71:06, compared to 67:55 in Prague before Boston in 2017 and 68:38 in Houston in January 2018. After the race, her coach Alberto Salazar admitted he’d was hoping she could break 70:00. 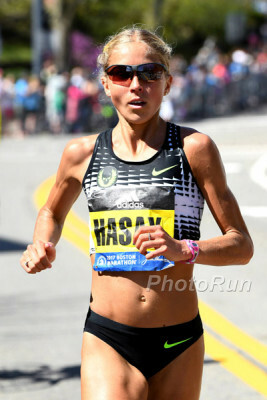 That’s a good sign, and would re-establish Hasay as one of the US’s premier marathoners. But she may not have quite enough training under her belt at this point to contend for the win on Monday. Put the fall 2017 version of Hasay on the start line at 2019 Boston and she’d be among the favorites. But her health issues since then, coupled with her subpar HM result suggest that she may have to wait until the fall to seriously contend for the win at a major. What will Sally Kipyego do? 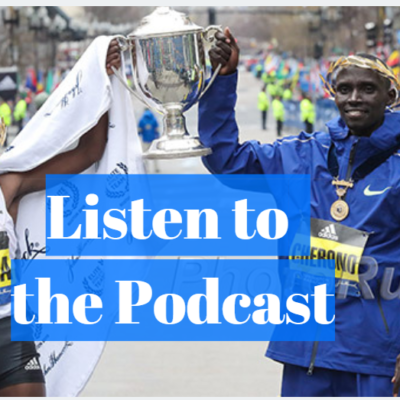 That’s the big question, because no one really knows what’s up with Sally Kipyego right now. When she got her American citizenship two years ago, Kipyego immediately became a leading prospect for a spot on the 2020 Olympic team, having just beaten Molly Huddle to finish second at the NYC Marathon in 2016. But Kipyego, now 33, has only raced twice since then as she took off 2017 to give birth and withdrew from the NYC Marathon last year due to illness. We’ll try to learn more about Kipyego’s Boston preparations at the elite press conference on Friday, because right now we don’t know anything — Kipyego’s coach Mark Rowland declined our interview requests ahead of Houston in January and ahead of Boston this week. Linden, Hasay, and Kipyego are the only Americans with even an outside shot at winning Boston. 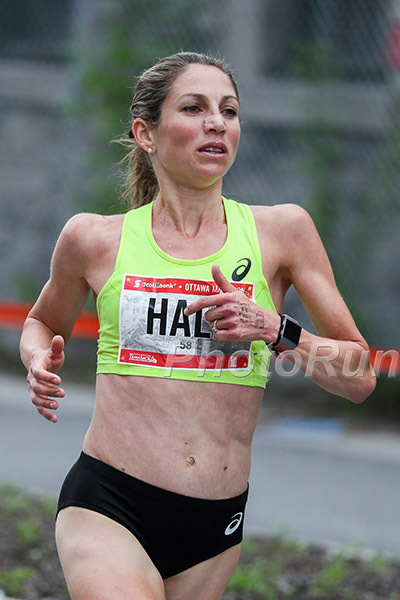 The next-best American in the field is Sara Hall, and while she’s made impressive progress under husband/coach Ryan, winning the 2017 US title and running a PR of 2:26:20 in Ottawa in May, she’s still a long way from contending for the win in a major marathon. Even finishing as the top American represents a huge challenge for Hall, who dropped out of her last marathon in Frankfurt last fall. Right now, she’s a solid marathoner, but a tier or two below the Hasay/Linden/Huddle/Cragg/Flanagan group when it comes to the discussion of the country’s top marathoners. But if Hall — who turns 36 on race day — can beat either Linden or Hasay in Boston and knock out the Olympic standard with a top-10 finish (the latter is attainable; the former is more of a reach), the dream of making her first Olympic team could become a little more real. Sarah Crouch, who was the top American in Chicago last year (6th), is also in the field, but that “top American” distinction is a little misleading given that the two biggest American names in Chicago last year (Hasay and Amy Cragg) scratched before the race, and a third, Gwen Jorgensen, totally flopped. That left Crouch as the top American in the results, but she only needed to run 2:32 to do so. That’s her PR, which makes competing with the likes of Linden, Hasay, and even Hall, a tall order. A third Sara(h), Sarah Sellers, finished as the runner-up last year in Boston, but the chances of her repeating that feat under better conditions are astronomical — something even she is willing to admit. Sellers had an opportunity in 2018, and she took it. But even finishing in the top 10 this year would be something to be proud of for Sellers. In New York last fall, she PRd at 2:36:37 but that only placed her 18th. LRC Prediction: We’ll wait to predict a winner until after Friday’s press event but we are very confident an American won’t win. Yes, someone has to win so if every top non-American pro bombs like last year it’s possible but we don’t think there will ever be another Boston Marathon like last year where only one woman even managed to break 2:44.